I’m delighted to announce a new Mull show at St Luke’s Glasgow, presented by Celtic Connections on 3rd February. 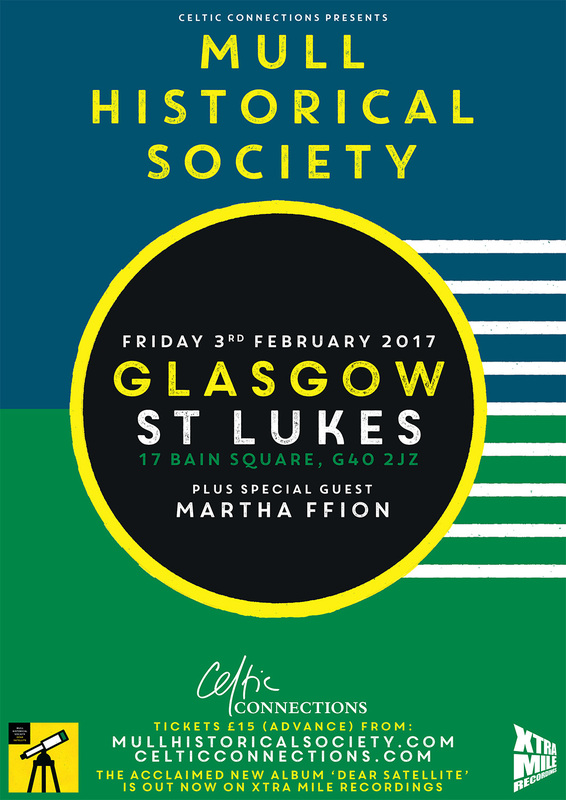 Support will come from Glasgow-based Irish songwriter Martha Ffion – “an artist that seems ready-made for wider acclaim” (Goldflakepaint). Tickets on-sale now – click here.